To send or receive sensitive documents via text/sms or email. Pricing is broken up into four categories, so you only pay for what you need. You can pay monthly or yearly for your subscription.  Sign up for Botdoc today to improve customer service with end-to-end encryption. select a file and hits send. 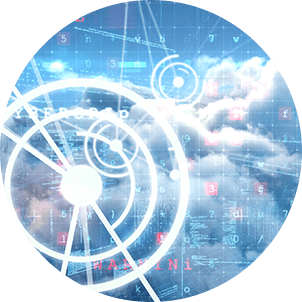 Join over 400 secured businesses already using Botdoc cloud encryption.